The world of student loans is very confusing, and it doesn’t help that there are so many different terms thrown around student loans. One such term is consolidation. I’ve received a few questions about loan consolidation. Generally, people have heard that consolidating your student loans is something they should do and they want to know more about what consolidation actually is. So let’s take a look at student loan consolidation and whether it is beneficial. First off, consolidation is only for federal loans. Many people will talk about private student loan consolidation, but that is actually more akin to refinancing, which I will cover in a later post. Student loan consolidation the act of combining your different student loans into one big loan. Think about it as literally taking your loans and smooshing them together. You now have one loan, with a balance equal to the total balance of all your different loans from before. You will also have a new interest rate for your loan, which is determined by calculating the weighted average interest rate of your previous loans. Let’s take a look at a hypothetical scenario to help ourselves understand this. Loan 1 – $10,000 balance with a 4% interest rate. Loan 2 – $6,000 balance with a 6% interest rate. Loan 3 – $2,000 balance with a 5% interest rate. After consolidation of these 3 loans, you have a new loan with a balance of $18,000. 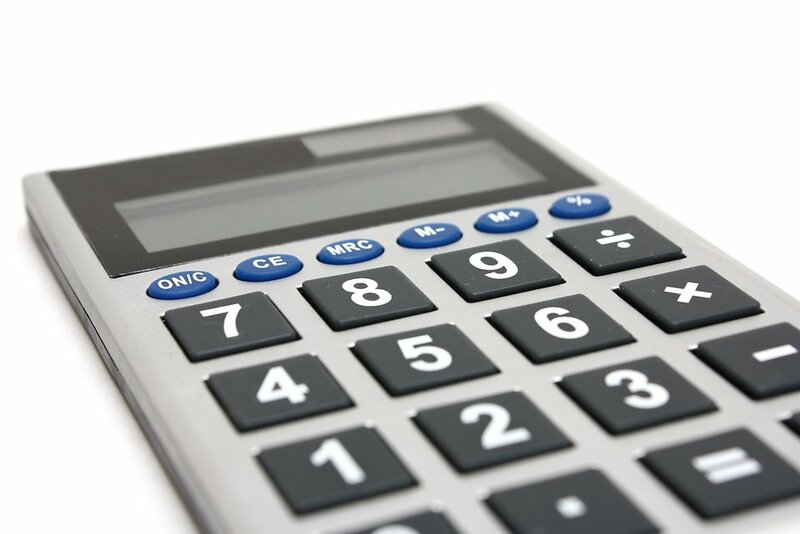 To find the weighted average interest rate, you would divide each individual loan balance by the total amount of loans you are consolidating, and then multiply that number by the interest rate. Do that for all three loans, then add the numbers together to get your weighted average interest rate. In this example, the new interest rate would be 4.875%. If you do the calculation yourself, you might find that 4.86% is different than the number you got. What gives? Well, the new interest rate on a consolidated loan is always rounded up to the nearest 1/8th of a percent. So now, instead of having 3 different loans with different interest rates, you have just 1 loan. If you’ve been paying attention so far, you have probably noticed that consolidating your loans doesn’t really do anything to help you save money. Your balance is still the same. And your interest rate is basically the same too. So why then do so many people consolidate their student loans? The main benefit of consolidation is convenience. With only one loan to be repaid, it is easier to keep track of, and there is less chance of missing a payment. Some people might also benefit in that they find it less stressful to have just one loan, instead of many different loans, even though the total amount owed is the same. There are some other benefits to consolidating your loans. With your new consolidated loan, you can have a 30 year repayment term, which can decrease your monthly payments. This can be helpful for some people, as it gives them a lower minimum payment, and more time to repay the loan. You might also have access to some different repayment plans that were unavailable before. One other small advantage is that you can consolidate a defaulted loan and bring it out of default, but only if you agree to pay the new consolidated loan through an income-based or income-contingent repayment plan. If you don’t want to do this, you can make 3 on-time monthly payments to your defaulted loan, which will then allow you to consolidate your defaulted loan and bring it out of default. But these benefits are not too many – while consolidation can look fancy, I would argue that it is not useful in most scenarios. The theme of this blog in regards to repaying your loans is to pay them back as fast as you can. Consolidation does not help you to pay back your loans any quicker, it only makes them easier to manage. Also by consolidating, you lose an advantage I discussed in this post. When paying back your student loans, I suggested you use either the Snowball Method or the Highest Interest Rate Method. In order for these methods to work, you need to have multiple loans. The Snowball Method can give you a psychological boost as you knock off your loans one by one, and the Highest Interest Rate Method will save you money in the long run. Consolidation takes away this advantage, as you can no longer pick and choose what loan you will focus your extra payments on. So, for most people, loan consolidation is something that can be ignored. If you have 10 different loans, and the stress from keeping tracking of all of them is keeping you up at night, then sure, maybe consolidation would be a good choice for you. For the rest of us, don’t get caught up in all the talk about “student loan tricks” like consolidation. Just keep your head down, pay as much to your loans each month as you can, and get debt-free as soon as you can!